A few months ago, my classmate invited me to join her at the Hon. 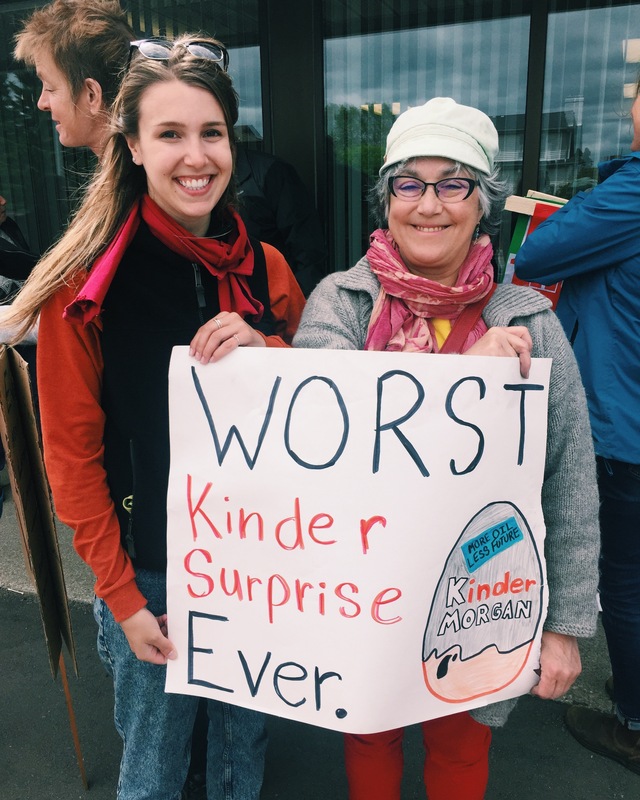 Patty Hajdu’s office to protest the Federal Government’s buyout of the Kinder-Morgan pipeline. We need to hold industry and government accountable for their contributions to climate change!